Calcaneal Apophysitis . Childrens feet . Heel pain . Sever's . 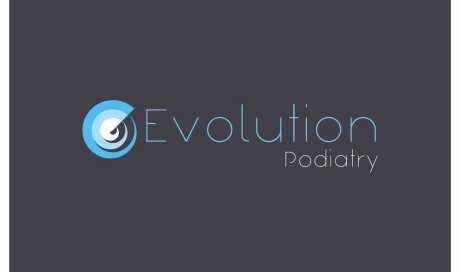 Heel pain in children is commonly caused by Calcaneal Apophysitis which is also known as Sever’s. 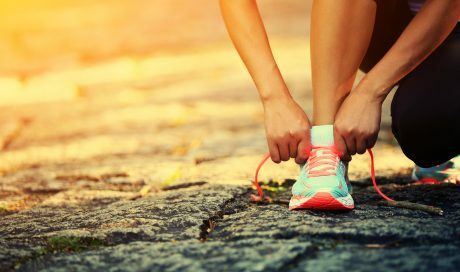 Calcaneal Apophysitis is a common finding during periods of growth spurts, especially in those who are very active and sporty. There often is an increased rise in occurrence when returning to school and starting to increase sport and activity levels. The growing part of bones is known as growth plates. The foot is one of the first body parts to grow to full size. This usually occurs in early puberty, at which time bones often grow faster than muscles and tendons. 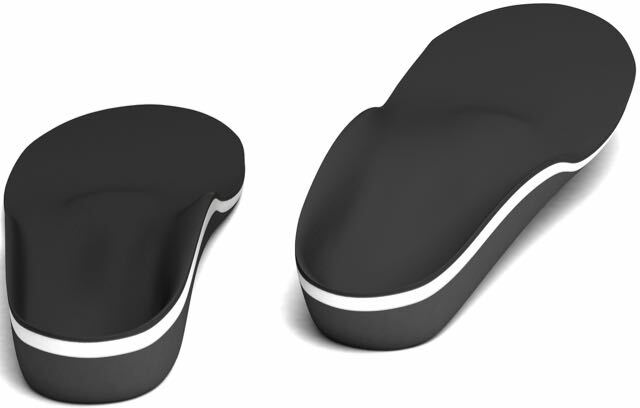 As a result, muscles and tendons become tight and the heel area is less flexible. 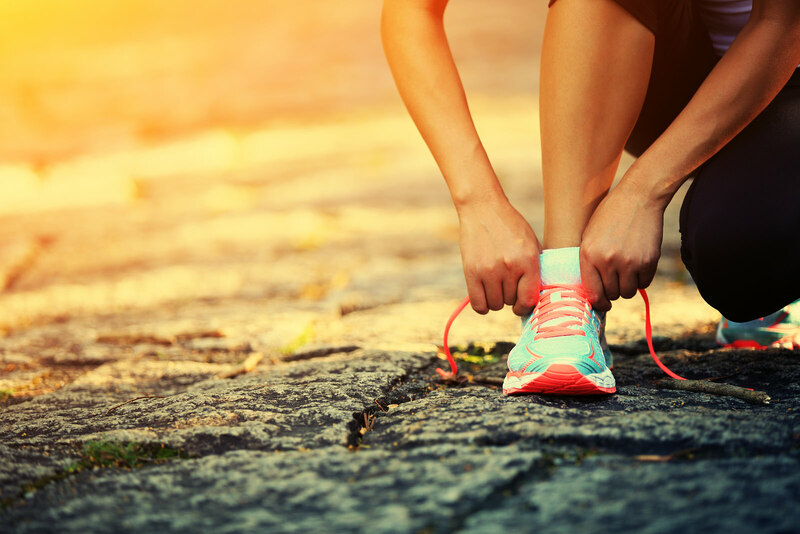 During sporting activity, the Achilles tendon can put too much pressure at the back of the heel (where the Achilles tendon attaches) and this can cause symptoms. The pain comes from inflammation of the growth plate in the heel bone (calcaneum) this is caused by the repetitive pull of the Achilles tendon onto the heel bone which creates microtrauma to the growth plate. Pain and discomfort in the heel bone present gradually with symptoms during and after sport-related activities. 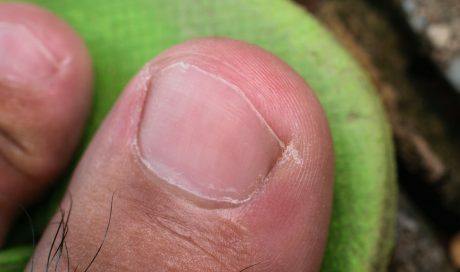 The symptoms are often described as a throbbing dull type pain, that stays local to the heel area. Around 60% experience their symptoms in both heels. Diagnosis is mainly based on the findings in clinic based on history, presentation, and assessment. If the symptoms do not reduce in a reasonable time frame imaging the foot is required. 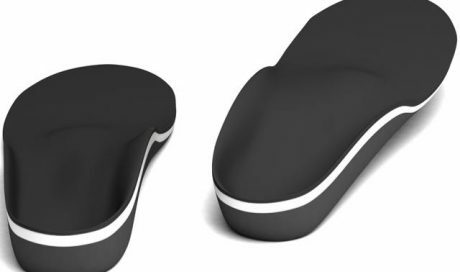 Once the diagnosis has been made, treatment in the early stages is based around reducing the pressure and load from the heel. The use of a trainer or supportive shoe for daily activity with the application of a cold compress or ice for 10mins daily. Rest from high loading activity to alternative low impact activity, is crucial this can be up to a period of 4weeks, a slow return to sport is recommended. Stretching the tight muscles daily is vital. Symptoms are usually self- limiting, being back to normal activities after 2-3months. 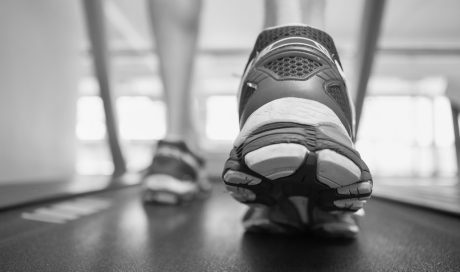 One study showed all patients treated with a specific calf stretching program could return to sport after 2 months. Hartree, N. (no date) Sever’s disease. Information about calcaneal apophysitis. Available at:http://patient.info/doctor/severs-disease (Accessed: 18 January 2016). Hendrix, C. L. (2005) ‘Calcaneal apophysitis (Sever’s disease)’, Clinics in Podiatric Medicine and Surgery, 22(1), pp. 55–62. doi: 10.1016/j.cpm.2004.08.011. Micheli, L. J., and Ireland, M. L. (1987) ‘Prevention and management of Calcaneal Apophysitis in children’, Journal of Pediatric Orthopaedics, 7(1), pp. 34–38. doi: 10.1097/01241398-198701000-00007. Scharfbillig, R. W., Jones, S. and Scutter, S. (2009) ‘Sever’s disease—Does it affect quality of life?’, The Foot, 19(1), pp. 36–43. doi: 10.1016/j.foot.2008.07.004. 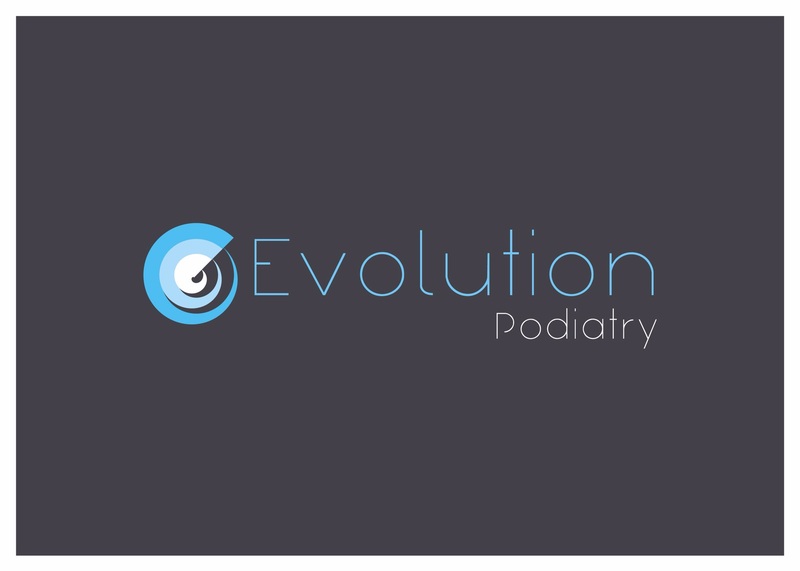 Copyrights © 2018 Evolution Podiatry Ltd. - All Rights Reserved.